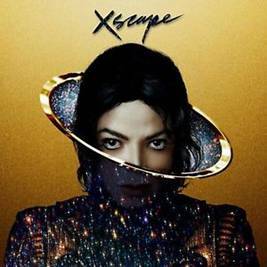 Michael Jackson releases music from beyond the grave, and debuts it on Sony’s new mobile device. IT’S THE KIND of idea that’s just mad enough for the world of Michael Jackson from beyond the grave. It’s to happen from 12 to 6pm at Vodafone Headquarters, Viaduct Ave, Auckland Central. Owen Dippie will spray paint a giant-sized portrait of Michael Jackson, which will be given to charity. Yeah wow. Because Michael loved children. We all know that. But the big draw will be the chance to hear tracks from the new album. But not in the air (tonight), but through the handsets of Sony’s new XPERIA Z2 cellphones. And goodness gracious, all it takes to get hold of the full album (presumably ahead of release) PLUS a bonus track, is to purchase said smartphone.